CHINA: The 24th edition of Volvo China Open is one of the major events in International Golf. The Championship is all set to be held from 26th to 29th April ’2018. 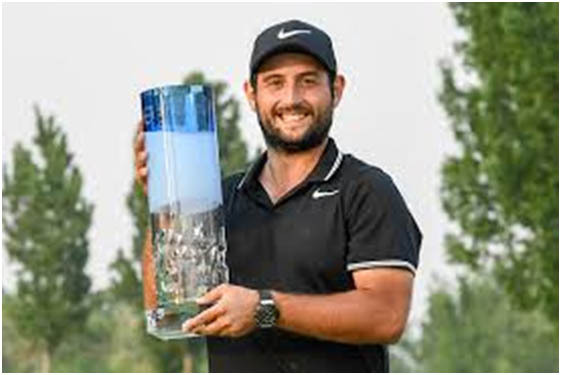 Tri-sanctioned by the Asian Tour, China Golf Association and European tour, the 24th Volvo China Open is going to be held at the Beijing Huairou Topwin Golf and Country Club, with a total prize money of US$3,150,000. A pool of professional golfers will compete in the Volvo China Open 2018 including the last year winner Alex Levy of France, Joost Luiten from Netherlands (6-time European Tour winner) and Austria’s Bernd Wiesberger, who is a 4-time European Tour winner. Since the Asian Tour is also playing a part in this event, players from Asia will also compete in the tournament. Thailand’s number 1, Kiradech Aphibarnrat as well as Subhankar Sharma from India are also expected to play.